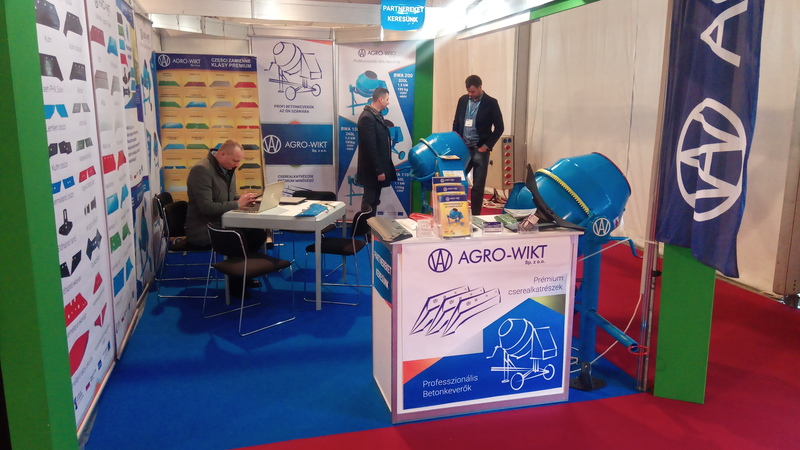 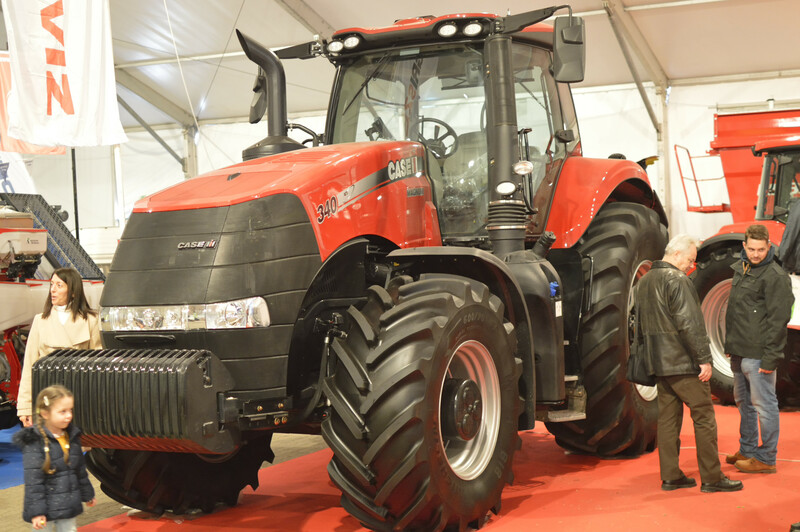 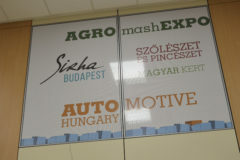 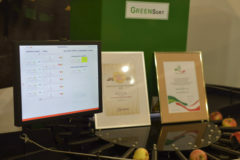 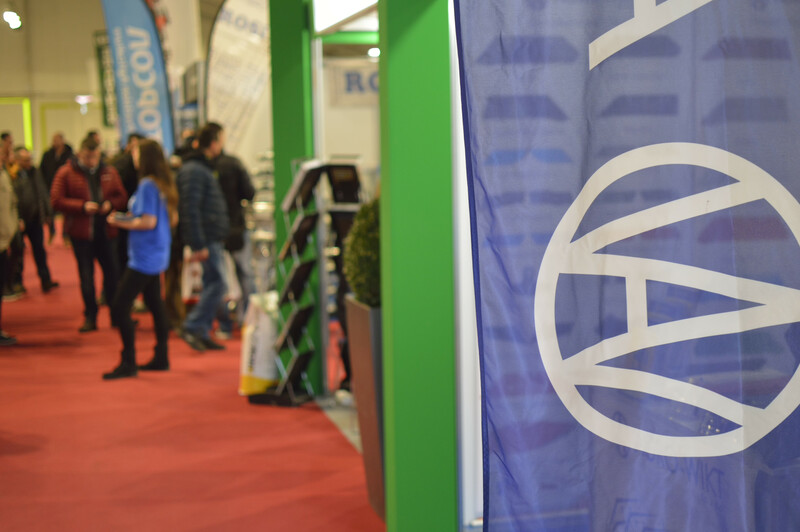 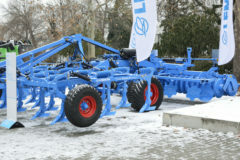 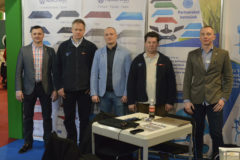 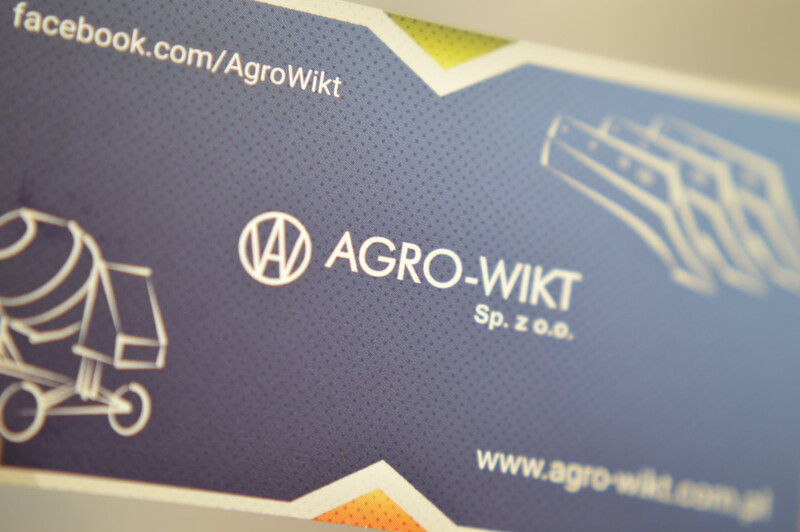 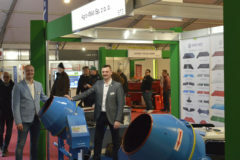 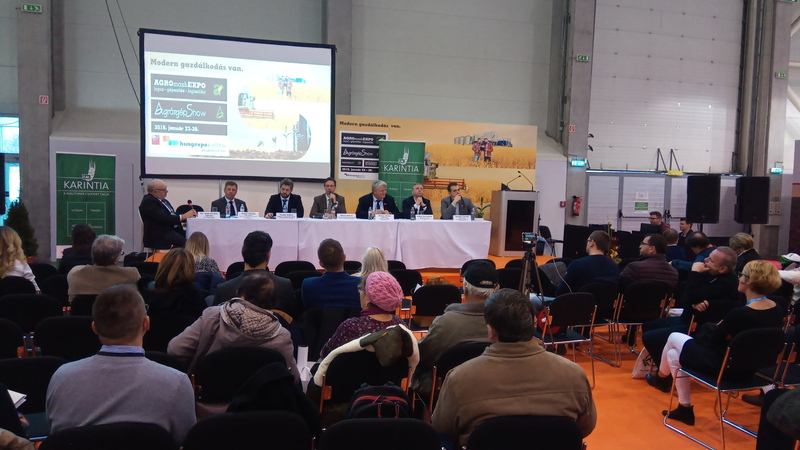 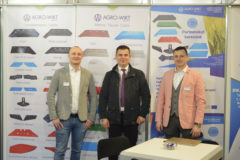 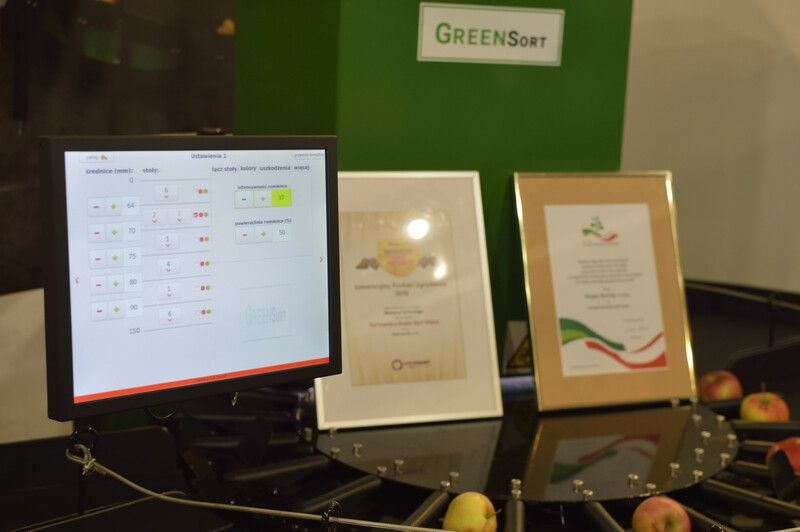 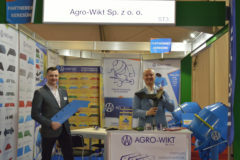 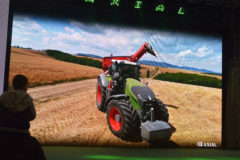 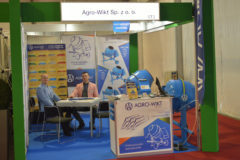 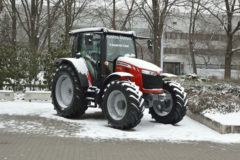 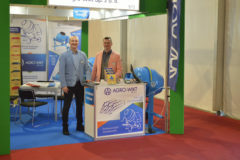 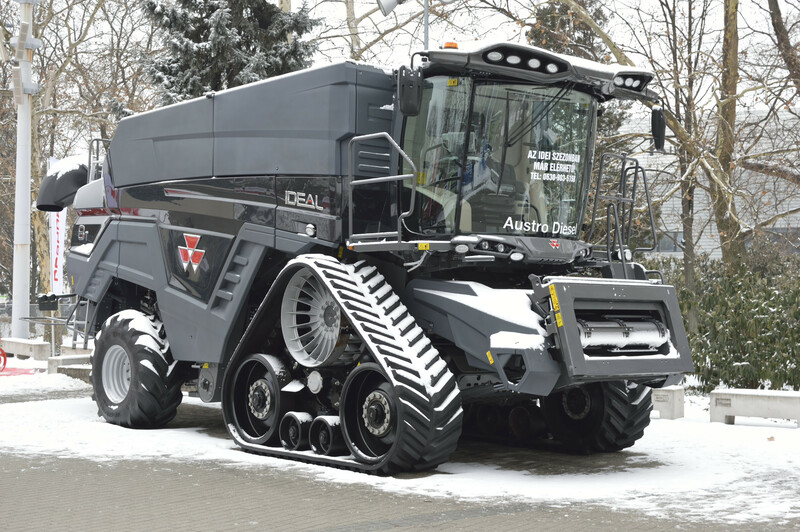 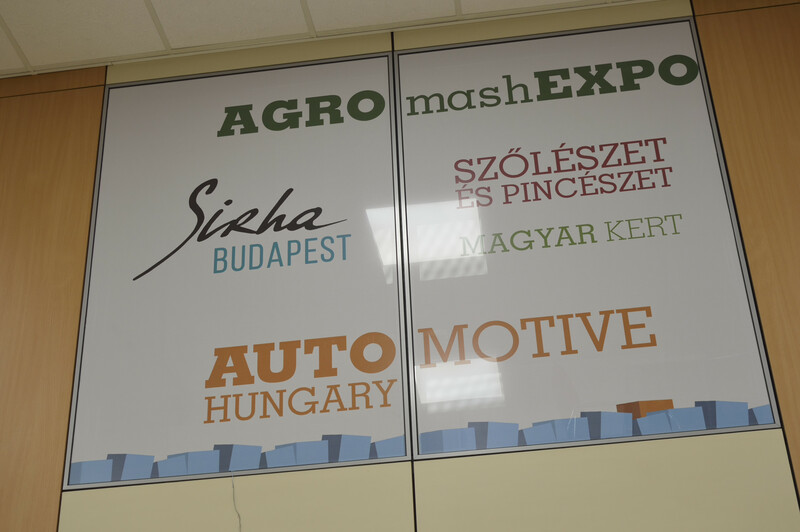 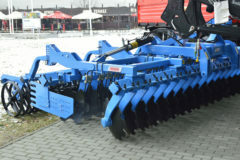 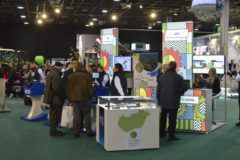 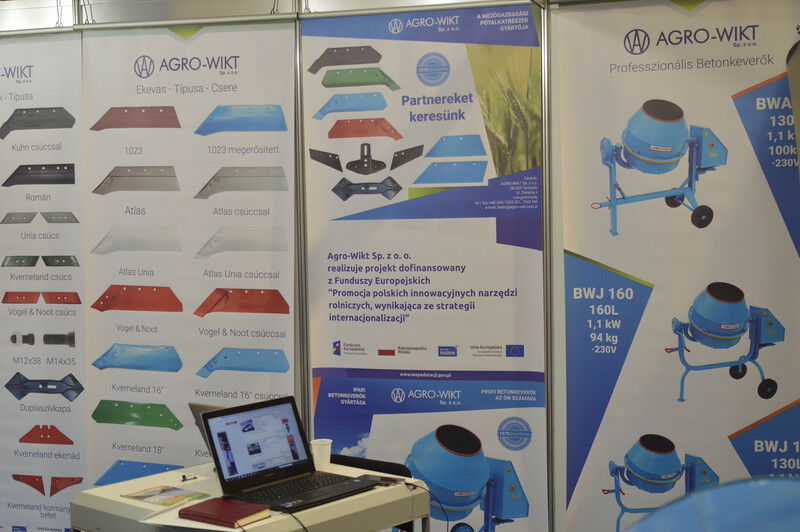 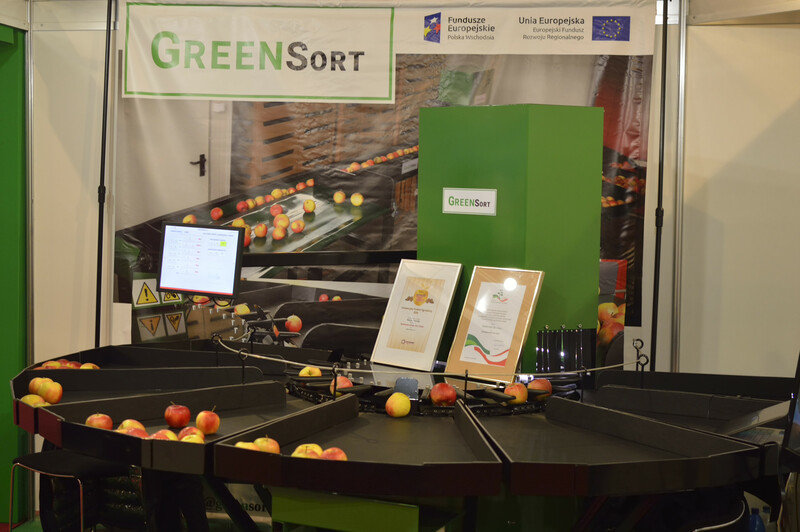 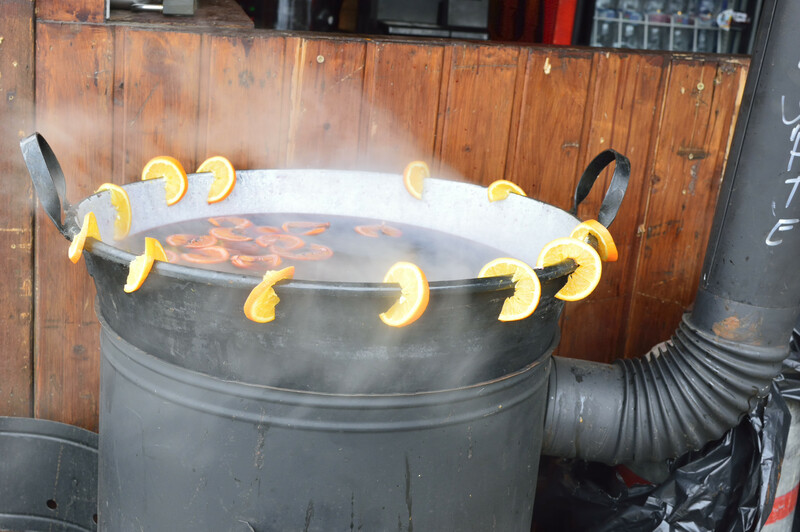 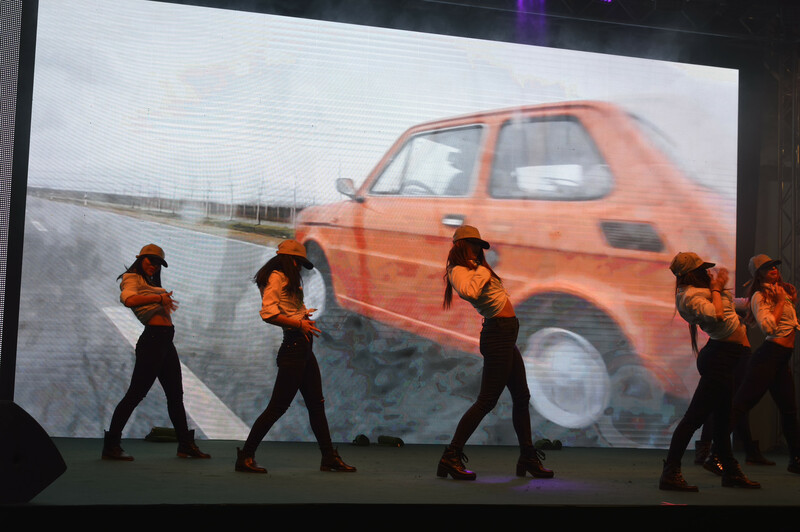 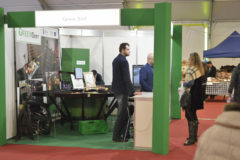 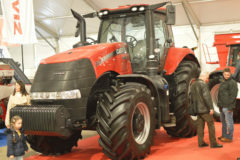 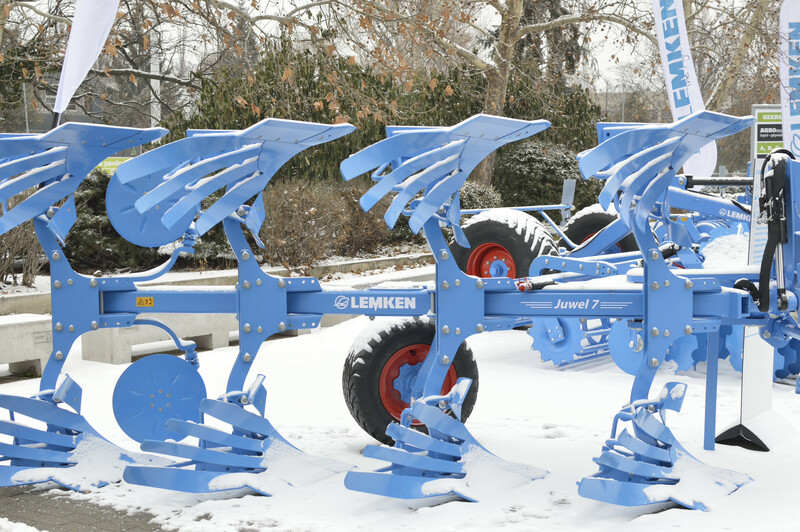 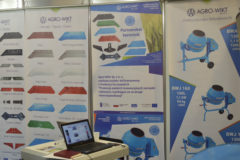 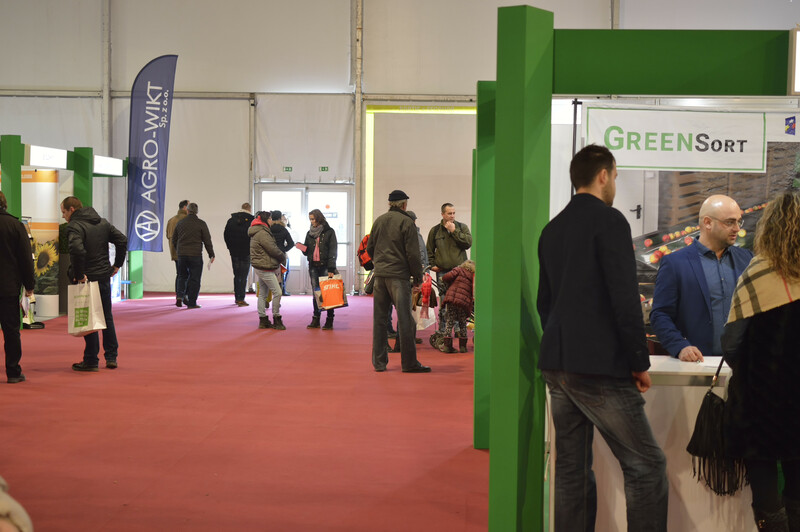 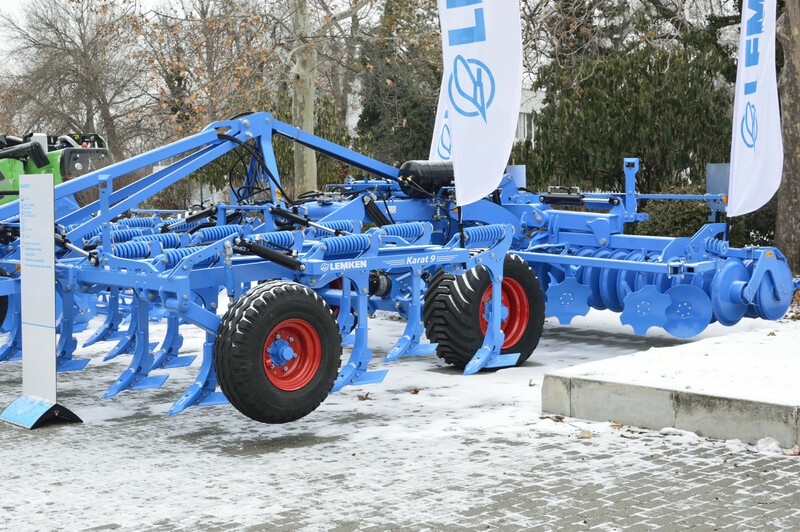 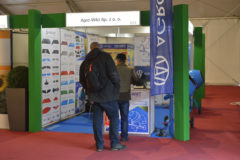 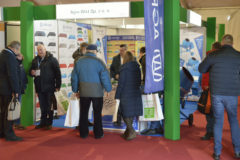 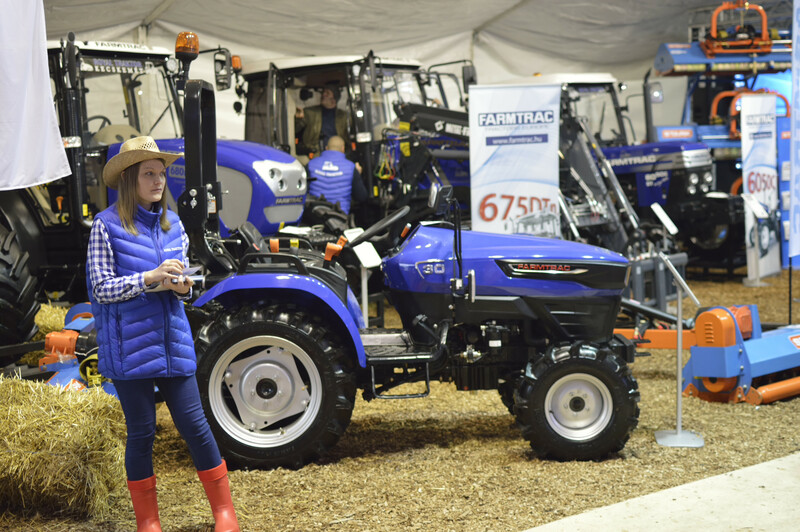 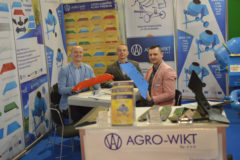 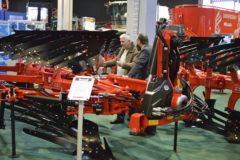 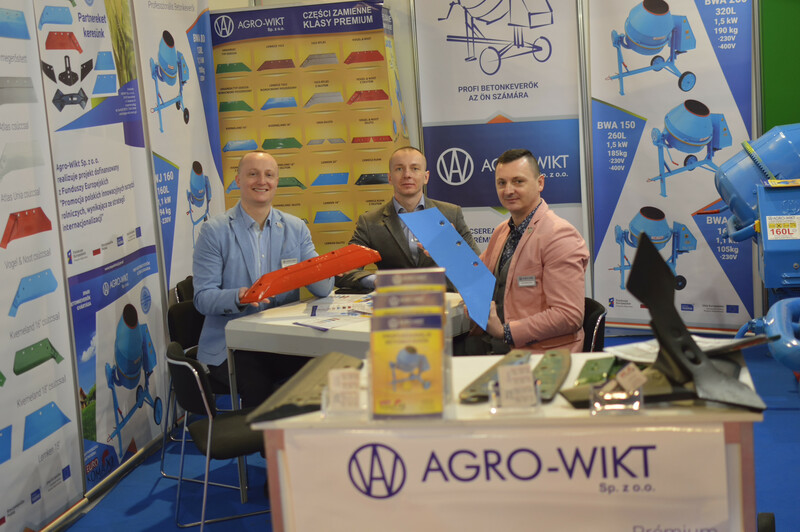 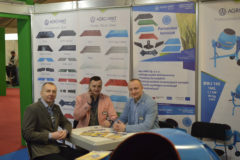 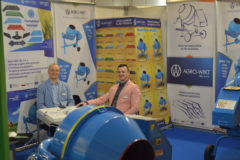 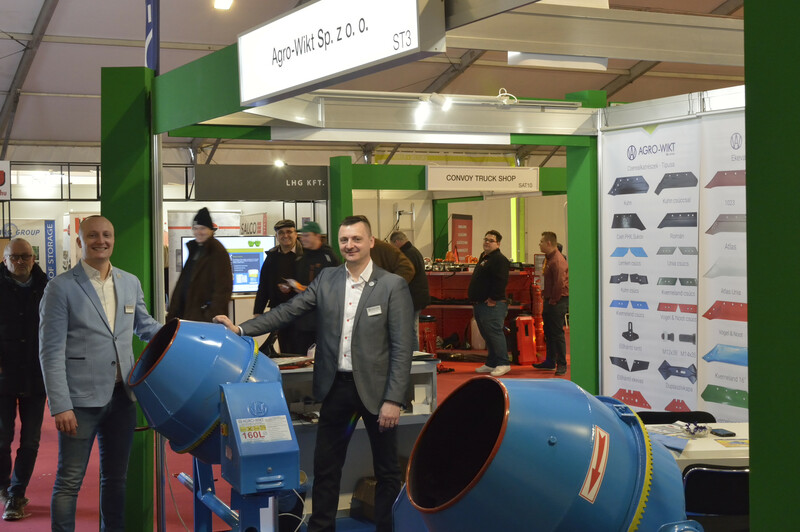 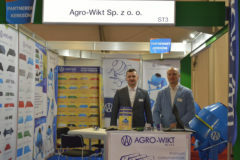 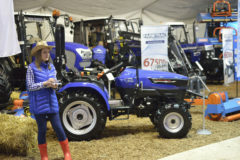 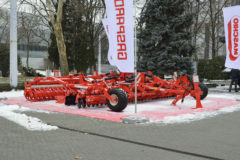 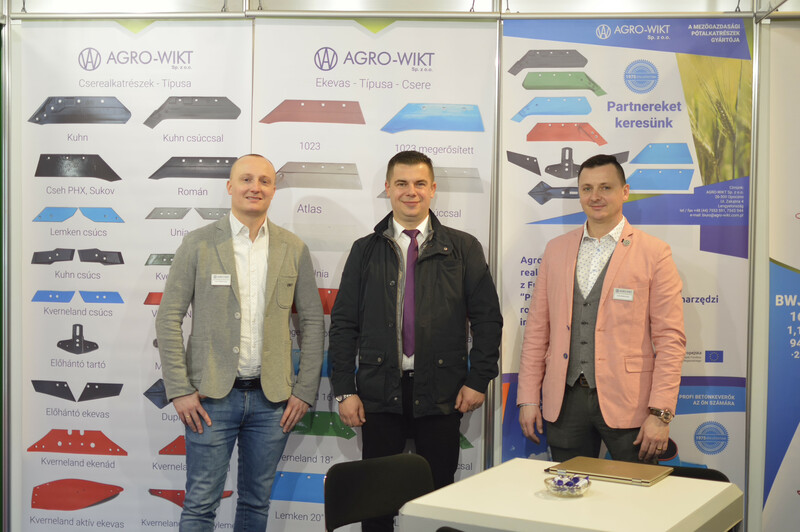 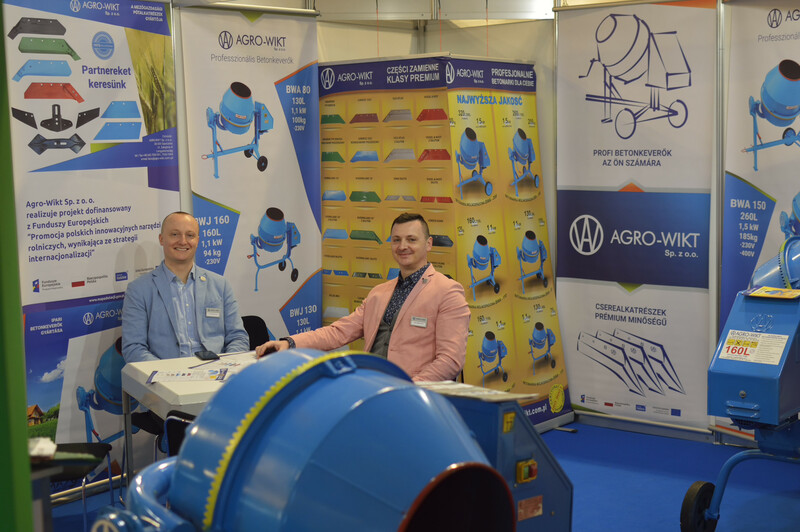 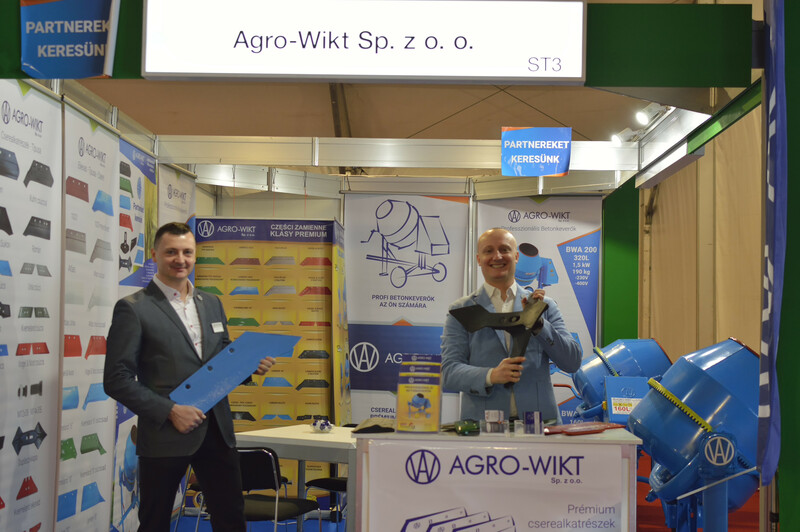 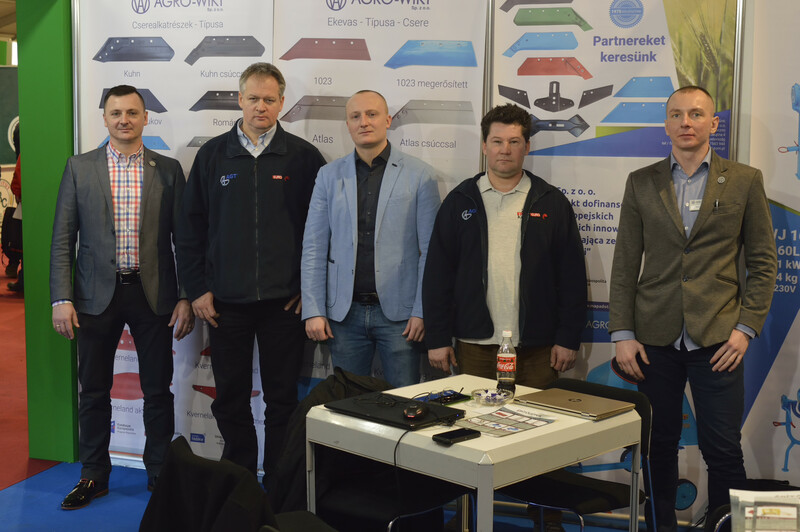 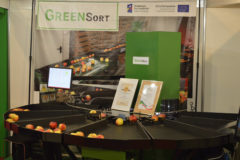 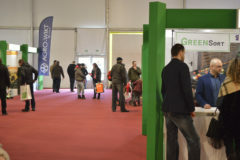 Between 23-26 January 2019 we where were present on the another AGROmashEXPO in Budapest. 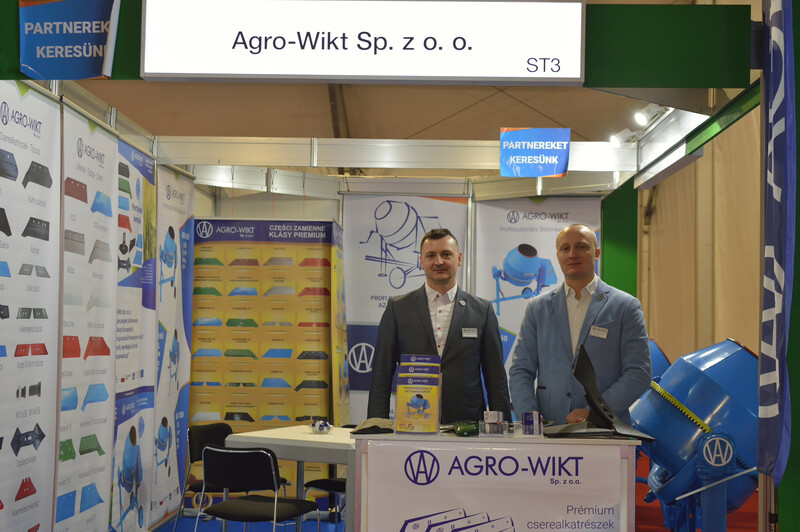 During 4 days, Hungarian farmers and entrepreneurs got acquainted with our offer of premium spare parts for agricultural machinery. 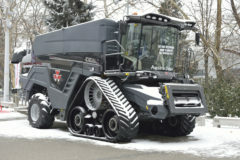 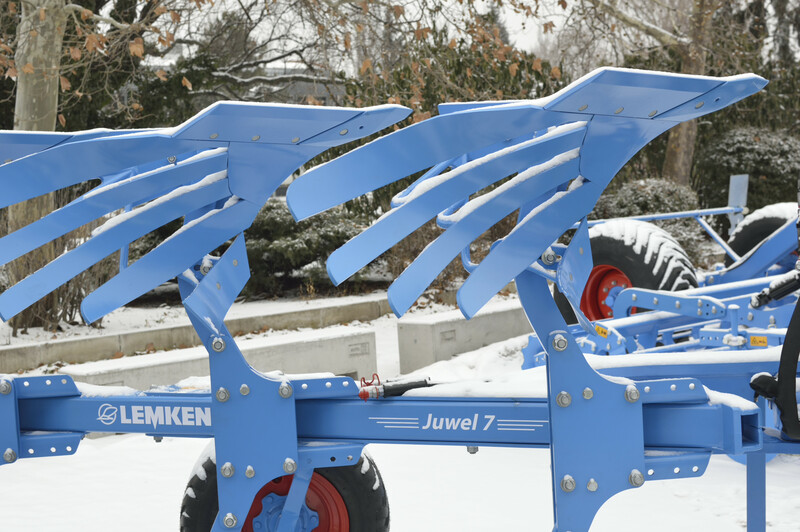 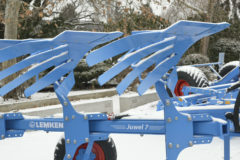 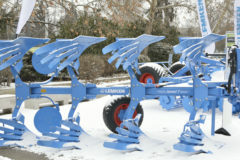 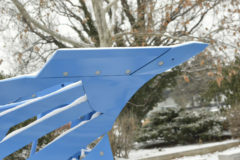 The most attention was gained to the plowshares for the following plows: Atlas, Kverneland, Lemken, Kuhn, Vogel & Noot and PHX. Conducting the talks, several times we had the opportunity to confirm the belief, that Agro-Wikt cement mixers are recognizable in Hungary as a product of the highest quality.